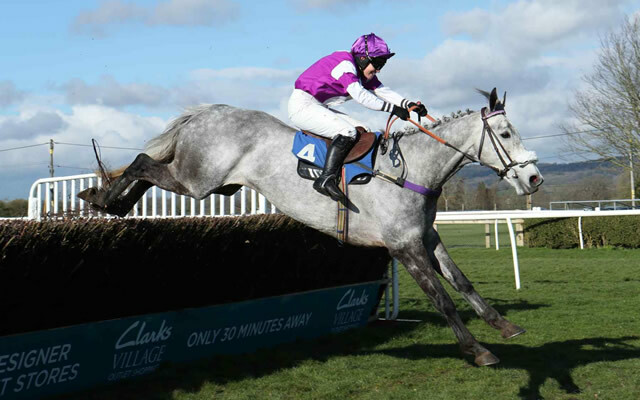 The West Country’s lauded Somerset National, which is run on Thursday, January 17th, has a new sponsor with the race now run in the name of Healthy Pets. The company, which provides insurance for pet owners, was founded in 1996 by Mark Effenberg, who remains at the helm of the pet-loving business. There have been some fabulous horses who have won the Healthy Pets Somerset National, including Jess Westwood’s ever popular Monkerty Tunkerty who galloped to success in 2014. He was retired after running in the 2016 Somerset National to pursue a career in the showring, eventing and showjumping. In December, the 15-year-old was crowned The Jockey Club-sponsored Retraining of Racehorses Horse of the Year for 2018. Seven races are on the card, which begins at 12:50pm with the Healthy Pets Somerset National the feature race at 2:25pm. Gates open at 10:50am and pre-booked tickets are available from £12. For further information visit www.wincantonracecourse.co.uk.